GDPR came into force on May 25, 2018. And one question being asked frequently is about the ways in which email communication is regulated under GDPR. 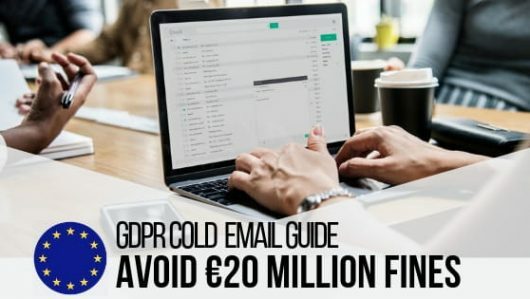 Read on to find out how B2B email communication is affected by GDPR. 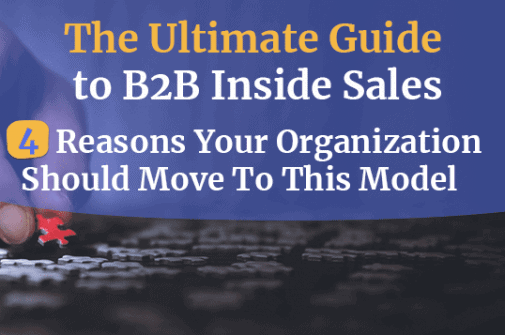 As a way to cut costs and increase revenue, B2B inside sales model is being acquired by the companies worldwide. In this post, we shed a light on the most important features of this model. The sales environment is hectic. 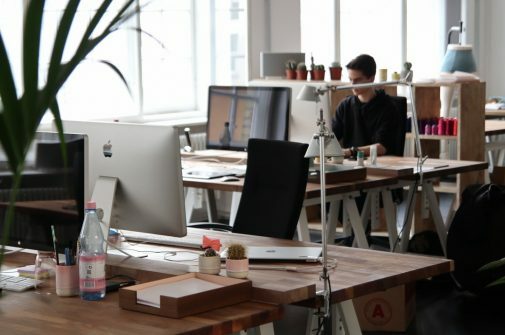 To be successful in it, salespeople need a special skill set. 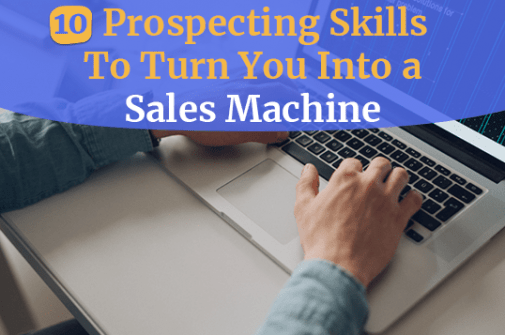 Check these 10 prospecting skills to turn you into a sales machine. 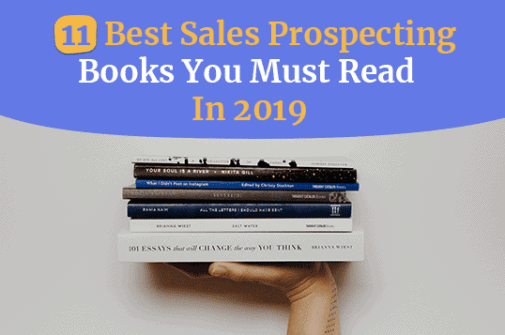 Explore our picks for some of the best sales prospecting books of all time. The selection includes books from Tom Hopkins, Tony J. Hughes, Curtis DeCora, and others. Ideal customer profile is one of the most used terms in the B2B segment. But, not many people actually speak about the process of coming up with one. 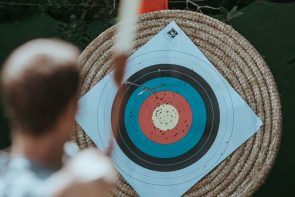 That’s why we’ve decided to share this guide on creating yours, as well as include an ICP template.